Though the tour hasn’t formally been announced, we’ve been able to confirm 20 dates advertised as Starfish 30th Anniversary concerts in the U.S. and Canada via venue and ticketing websites. The trek opens with The Church performing Starfish at the Music Tastes Good festival in Long Beach, Calif., on Sept. 30, then continues Oct. 1 in San Francisco through Oct. 26 in New York City, and includes two-night stands in Seattle and New York, as well as three Canadian concerts. It’s not known if this is this the full itinerary, or whether more dates will be announced. 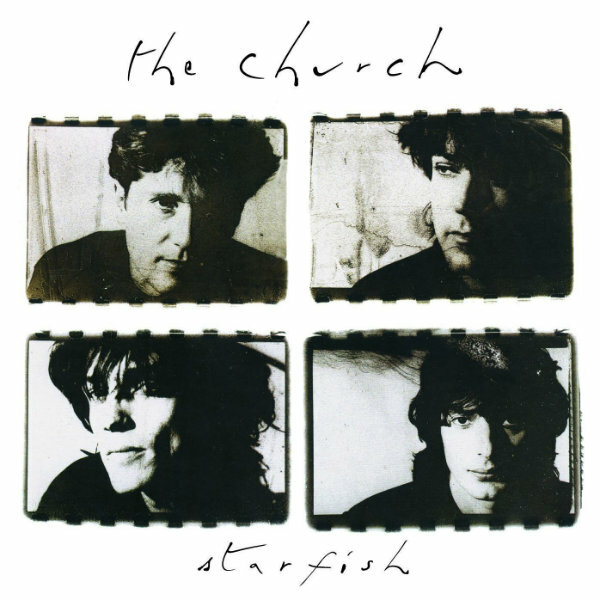 The Church released Starfish in February 1988, with first single “Under the Milky Way” breaking into the U.S. Top 40, peaking at No. 24 on that chart and No. 2 on the Mainstream Rock Tracks chart. The follow-up single, “Reptile,” hit No. 27 on Mainstream Rock Tracks. The album did even better in the band’s native Australia, reaching as high as No. 7 on the album charts. However, the Church lineup that recorded Starfish no longer exists. Drummer Richard Ploog left in 1990, while Marty Wilson-Piper parted ways with the band in 2013; the current lineup features drummer Tim Powles and guitarist Ian Haug in their places. See full dates — and hear “Under the Milky Way” and “Reptile” — below. Be really cool if they’d polish off the set with selections from Hologram of Baal, since it’s also an anniversary year for that record (20) and they’re already dusting it off for their upcoming London shows. Agreed. I would much rather see a Hologram of Baal show than Starfish. Hopefully, one of the Seattle concerts will be that instead. 30 years? Damn, I feel old. Been wondering that. Has it even been in any setlists since 2013? not sure, but remember that Jeffrey Cain has been touring with the band for some time, taking the role of 5th man/multi instrumentalist (after Craig Wilson), so maybe he can have his turn at singing it? I’d say they’re batting 1-for-2 without MWP. Further/Deeper was ambitious and surprisingly good, one of the best Church records ever. Whereas the most recent one should have been titled Man Woman Life Death Inconsequence — eminently forgettable. Half the songs were paint-by-numbers at best. That said, the performance I saw with Cain last fall was ace. An excellent Church show, and I’ve seen many.